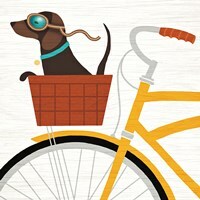 Take your mind on an adventure with our collection of vintage transportation art and prints. 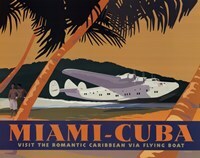 The means in which we get to our favorite destinations have continually changed over the years and our vintage prints are a great way to reflect on the memoires we have made while traveling. 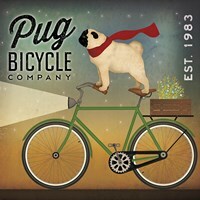 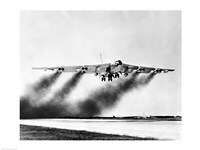 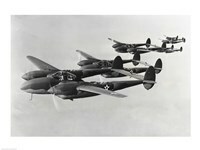 FulcrumGallery.com ’s selection of vintage transportation art and prints would work well in your living room, family room, or game room. 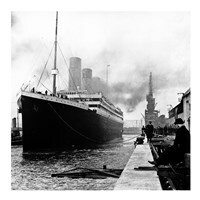 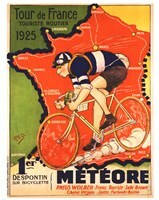 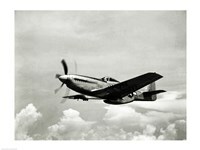 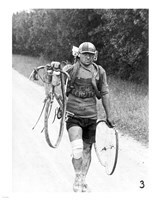 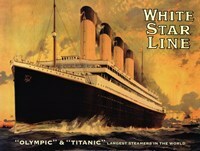 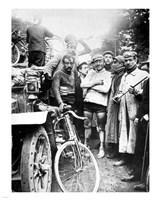 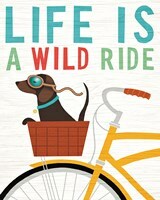 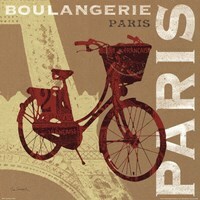 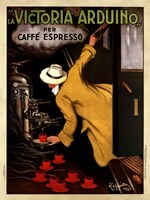 At FulcrumGallery.com we have a wide selection of vintage transportation art and prints. 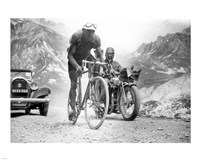 Look through an extensive selection including vintage automobiles, vintage aviation, vintage bicycles, vintage cruise ship ads, vintage motorcycles, vintage railroad, vintage tire, and more. 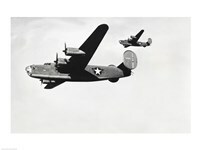 We also offer customization options such as framing and transferring to canvas. 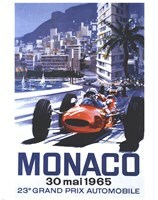 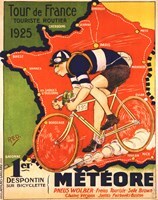 Look for your vintage transportation art and prints today on FulcrumGallery.com !